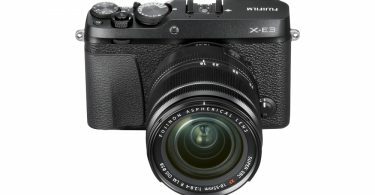 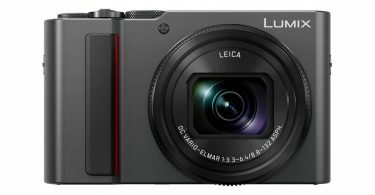 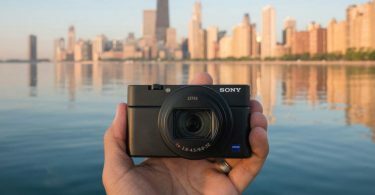 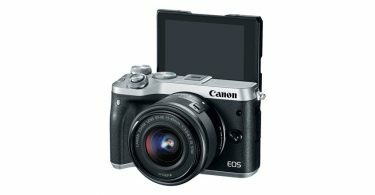 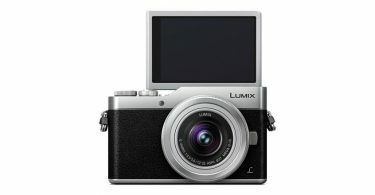 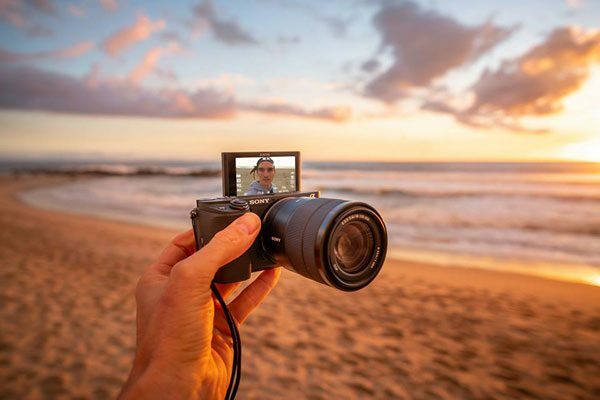 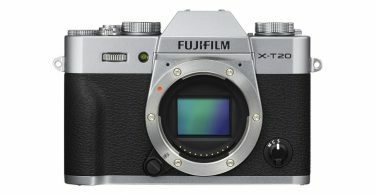 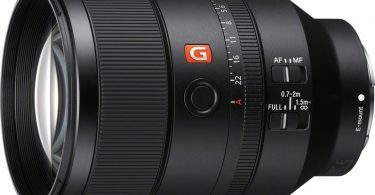 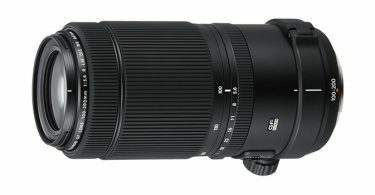 Despite its compact size, it delivers speedy performance and a range of features you’d expect from a full-frame model. 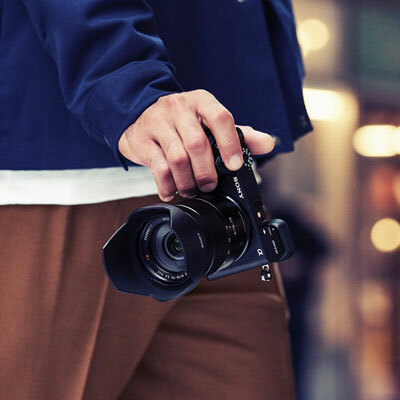 Whether you’re taking still shots or movies, creative compositions or everyday selfie shots, you’ll enjoy beautiful images that you’ll want to share, on the go. 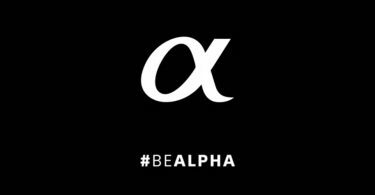 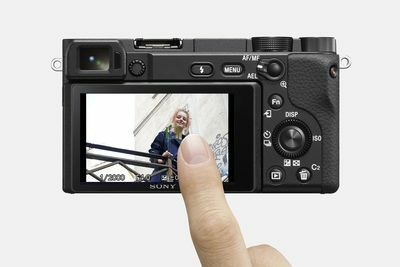 * Sony research, CIPA compliant. 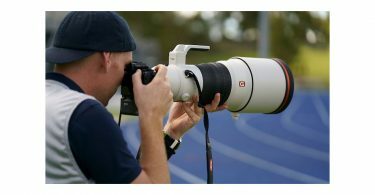 Internal measurement method with E 18-135mm F3.5-5.6 OSS lens, Pre-AF off and viewfinder in use. 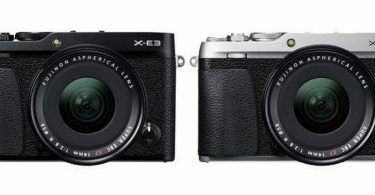 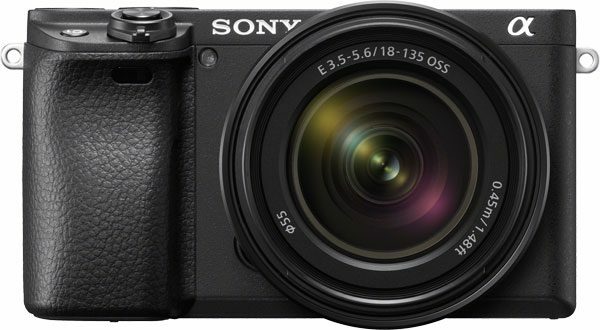 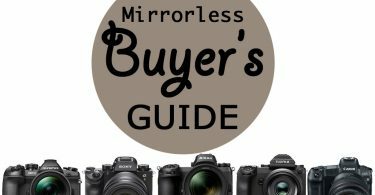 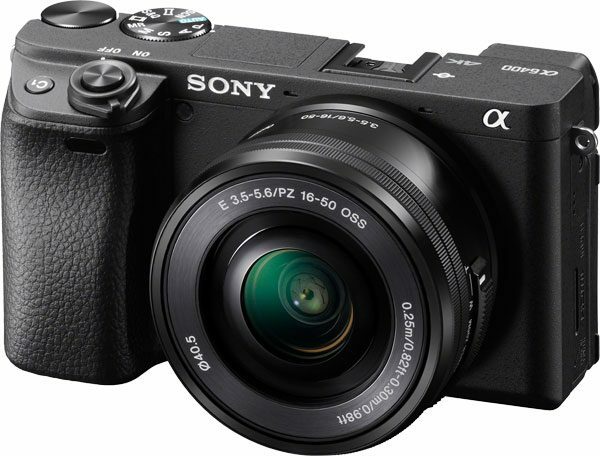 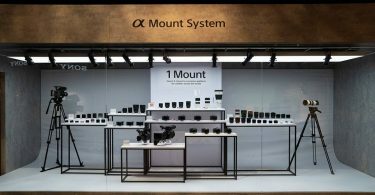 As promised, Sony has updated its compact mirrorless camera line. 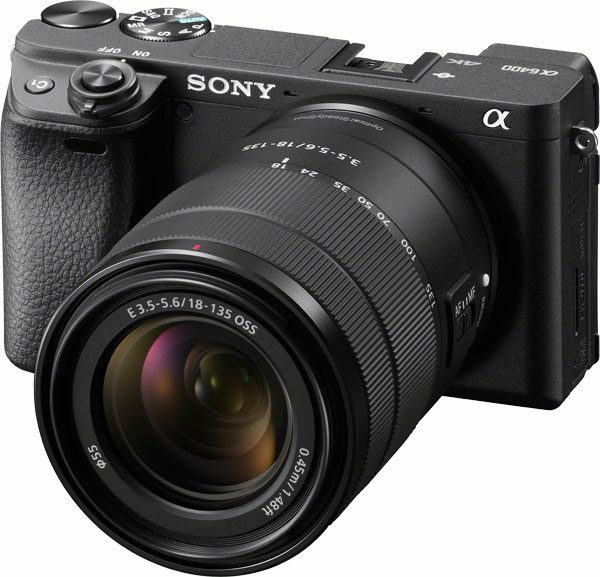 The APS-C Sony a6400 inherits autofocus improvements from the full-frame pro-level Sony a9 that have awed photographers in its speed of AF acquisition, its real-time Eye AF and precision in AF Continuous Focus Tracking. 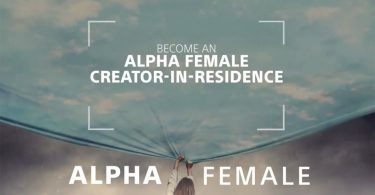 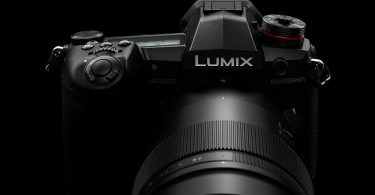 In fact, it claims to currently have the “world’s fastest AF.” This is good news for enthusiasts who do not need a full-frame model. 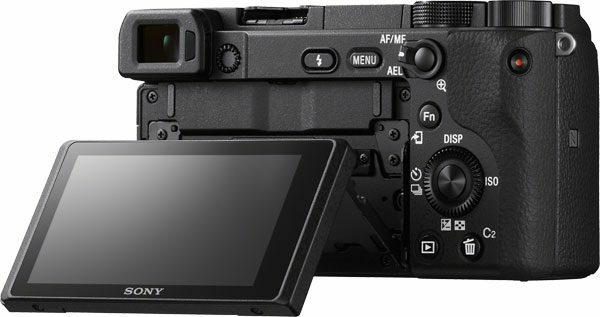 Why is the a6400 slotted under the a6500? 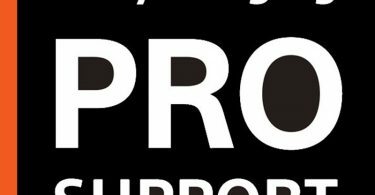 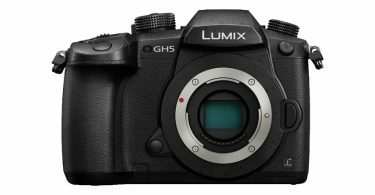 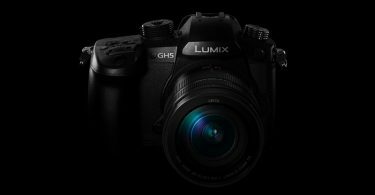 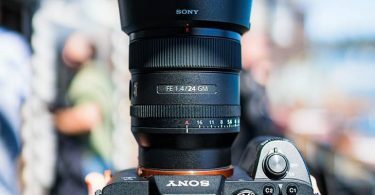 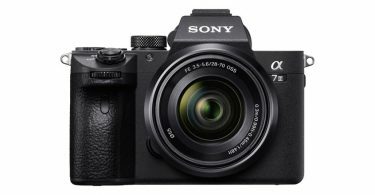 Because, unlike the a6500 which has in-body 5-axis image stabilization to combat camera shake, the a6400 does not have in-body image stabilization. 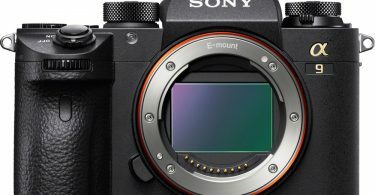 Sony Announces a6400 Camera With Real Time Tracking AF. 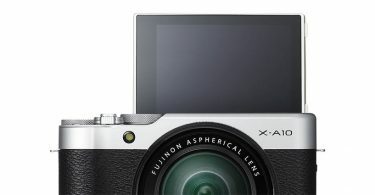 The new 24.2 megapixel APS-C camera features advanced AF System, 4K video and flip-up touchscreen. 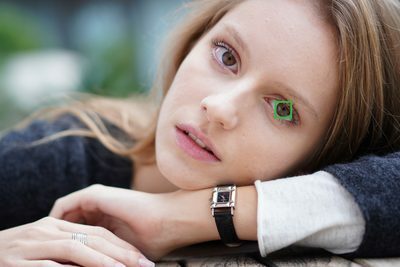 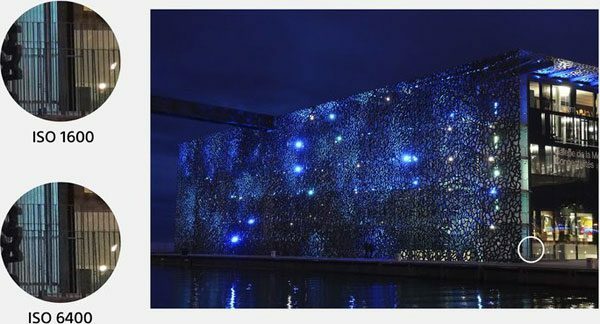 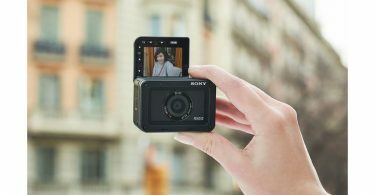 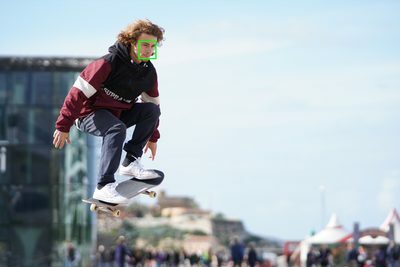 Sony a6400: “A total of 425 phase-detection AF points work in conjunction with contrast-detection AF to achieve a very fast 0.02 sec12 speed, while High-density AF Tracking Technology follows even erratically moving subjects.” Image Courtesy of Sony.